If you’re looking for a great night out, a fun afternoon with friends, or a casual authentic Irish dining and drinking experience — make plans to visit O’Brien’s Irish Pub & Grill. 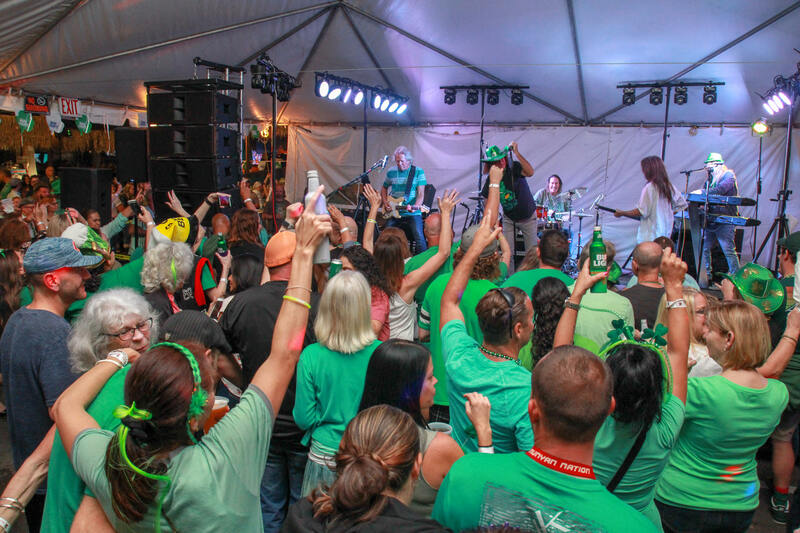 From traditional Irish food and craft beer to live music, sports viewing, and special events, we have it all! Check our live music calendar to see which top local bands will be on our stage. Or, join us for live sets by our resident deejay, DJ Grimey. It’s not just live music on our calendar either. We regularly host parties and theme nights as well as karaoke and trivia nights. We also have the perfect set-up for sports viewing making us one of the best places to watch sports in Brandon. Get your crew together and meet up at O’Brien’s for a fun day or night out. And don’t forget to join us every year for the biggest St. Patrick’s Day party in Brandon! O’Brien’s Irish Pub is Brandon’s best Irish bar for craft beer, sports viewing, live music, group events, and good times.